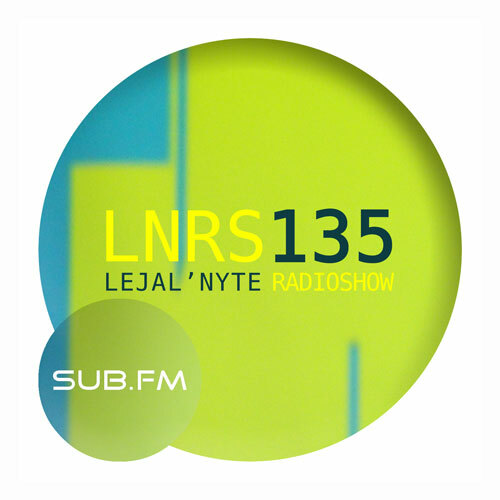 Lejal’Nyte radioshow LNRS135 was live on air @ http://www.sub.fm 14.02.2015 @ 9AM UK time @ 11AM EE time. Fresh music from artists like Uhs Kumatu, Sander Mölder, Genka & Paul Oja, Leikki, Kali Briis, Tommy Cash, Neuronphase, Honeyhaze and others. This entry was posted in dj-set, radio and tagged ambient, bass, chillout, club, deep, experimental, glitch, hiphop, house, lejal'nyte, rap, soul, sub.fm, techno, triphop. Bookmark the permalink.